Swosti Travels: Daring Badi Hill Station: "Kashmir of Odisha"
Daring Badi Hill Station: "Kashmir of Odisha"
Kashmir is often the dream destination for foreign as well as domestic tourist eager to visit during holidays. 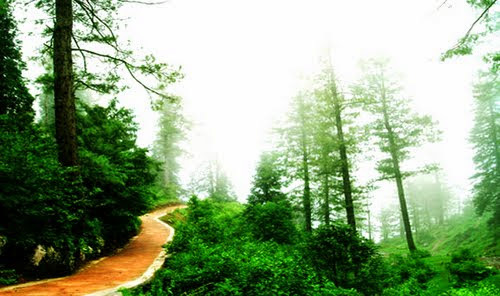 But Daringbadi in Odisha is one of those places in eastern part of the country, which for its natural green, valleys and most importantly the snow fall, is popularly called ‘Kashmir of Odisha’. Daringbadi beckons with an astounding variety of natural beauty. Situated at an altitude of 3000 ft in the Kandhamal district, this hill station holds great appeal for those with an appreciative eye for exquisite beauty. Untainted by commercial tourist development, the place is beautified by the pristine valleys as well as pine and coffee gardens. For wildlife lovers, the place is a compelling destination too. Thick rainforests teem with wild animals. Another weekend trip to mandarmani is also very popular. Daringbadi is the only place in Orissa that receives snow and where the temperature plummets to zero degree during winter. It is no wonder that the place is fast emerging as a summer retreat for tourists. 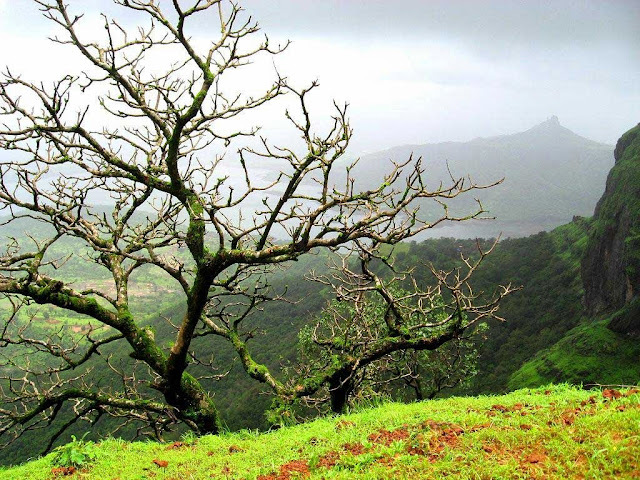 Daringbadi The place is gifted with natural bounties such as pine jungles, coffee gardens and beautiful valleys. The journey from the plains to the hills of Daringbadi is an experience in itself. This pretty hill station is an ideal summer resort. Its scenic beauty, dense forest, tribal people and the peaceful environment are its major attractions. 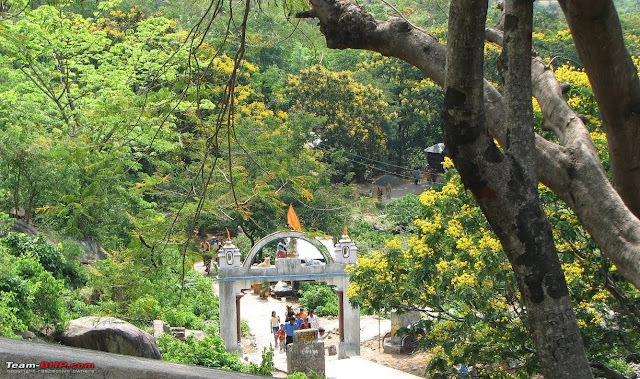 Balaskumpa (110 km): There is a Shakti temple dedicated to Barala Devi and has plenty to offer to the nature lover. It is a picnic spot. Padmatala: 37 km from Phulbani, the place has a pond where wild animals can be seen in considerable numbers during evenings. Puruna Katak: 40 km from Phulbani, this place is famous for the temple of goddess Vairavee. Putudi (125 km): It is 15 km from Phulbani, a place of natural beauty having a charming waterfall on river Saluki falls from the height of 60 feet. Pilasalunki(115 km): It is a dam project. 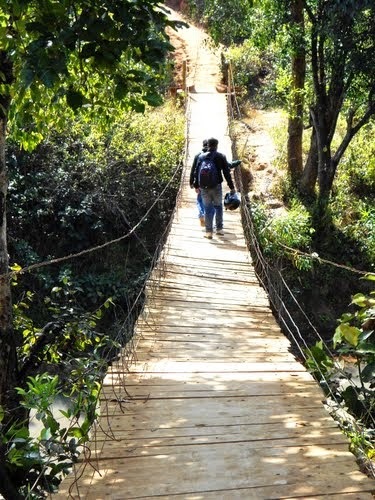 Chakapada(115 km): It is 60 km from Phulbani, renowned for the leaning Shiva Temple of Lord Birupaksha on the river Brutunga and Leaning Trees on the river towards South. Jalespata(80 km): Near Baliguda is famous for Siva linga. Dungi (95 km): It is famous for congregation of shivalingas in a compact area with archeological importance. Taptapani (110 km): Situated on the eastern slope of the eastern Ghats, the hot sulphur spring, the lush green forest has remained favourite among the visitors. Kotagarh (140 km): It is famous for its National Park and wildlife sanctuary. Charisambhu: 85 km from Phulbani. Otherwise known as Jagati, it has the temple of Lord Charisambhu Ananta Vishnu. Belghar (130 km): 158 km from Phulbani, it is a place for viewing colourful wildlife, especially elephants. It is inhabited by Kutia kondhs. Boudh: Buddhism was prevalent in Boudh in between 9th to 12th centuries. A place with a rich cultural heritage, Boudh was the center of various religious movements of the past. The Buddhist shrine where Lord Buddha is seated in Padmasana still stands as testimony to the historic past. Temples of Matangeswari and Hanuman are the added attractions of the place.